Autodesk Inventor is 3-dimensional-CAD (Computer Aided Designing) software for mechanical engineers that help them design mechanical parts and prototypes. One can also perform stress analysis of the mechanical assembly by checking its load bearing capacity, friction loads and can also see the simulations of the assembly working in a real-world scenario. We can help identify high vibration areas and high stress areas that may limit the mechanical part’s capabilities in real world. Students can even modify the size and placement of motor in mechanical body to ensure deliverance of maximum efficiency. 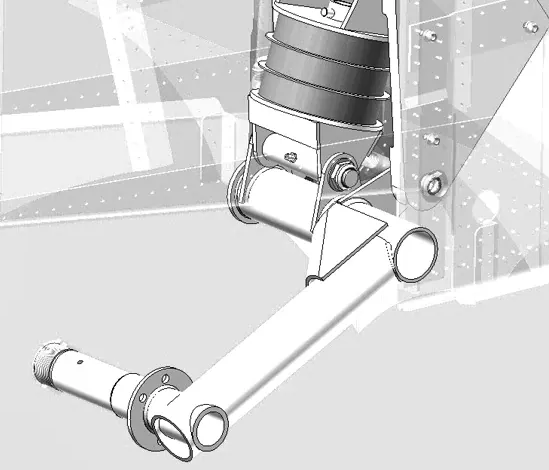 Autodesk Inventor immensely expands and widens a student’s design idea of the prototype. If you have a spark in you, to visualize and create beautiful, elegant and yet efficient designs then this course helps realizing your dreams by giving you an edge over others. You can design, validate, analyze and simulate your creative design ideas in a virtual environment. Autodesk Inventor offers different modeling modes like free form, parametric and direct modeling modes that will help you create efficient designs of mechanical parts. Equipped with modern facilities, we offer training that is customized for each individual. Going one step ahead from the traditional methods of pedagogy we also offer online classes for professionals who are too busy to attend the group classes. We call it Online Visual Classes – “Flexile”, it lets you learn the concepts from the comfort of your home. The sessions are recorded and published for your ready reference anywhere and anytime. There are number of features in Autodesk Inventor that can be learned and mastered upon to build your career as a professional adept in Inventor. With the help from people who have worked upon Inventor, we liaison with you as per your interest and strengths to build your career in a field of your interest. Our curriculum is designed and customized to meet the individual’s needs. So, whether you are an ITI holder or an experienced professional engineer, the course will help you understand from the basics to the advanced levels of the techniques available in Inventor. We take you from the start of the navigating through the Inventor interface all the way into the depths of sketching, modeling parts and creating sculpted objects.